Welcome to Searsons where we pride ourselves on promoting the best of Irish produce. 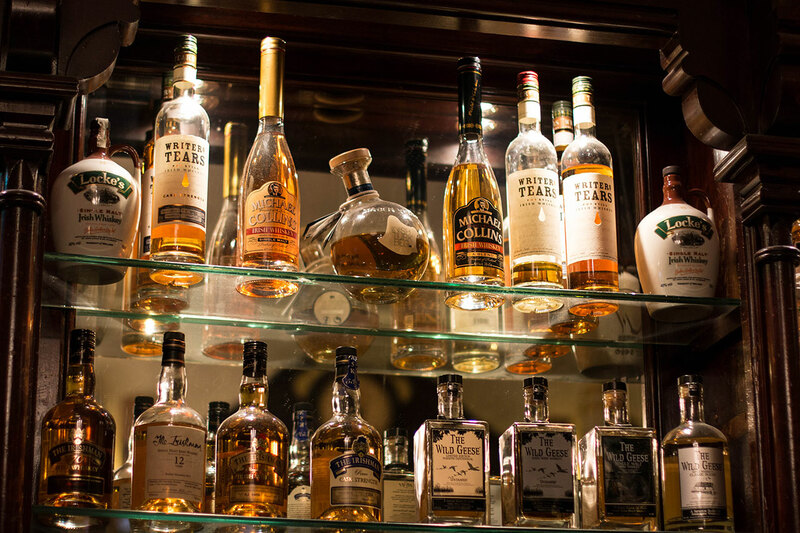 This commitment is most evident with our approach to our Whiskey Collection. 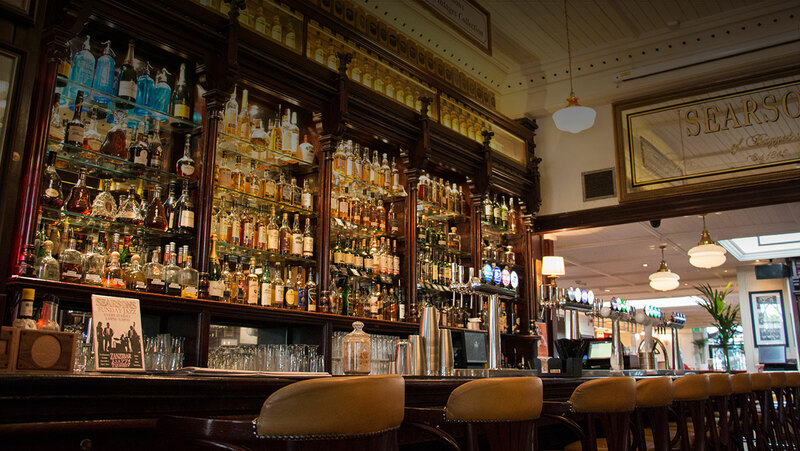 We have over 90 Irish whiskeys in our ever expanding range, most notably of which is the Middleton Very Rare Whiskey Display housing every example of this world famous whiskey from 1984 right up to 2014. You will not come across another collection like this. Alongside all the old favourites you will also find newer entrants to the market, which have challenged the establishment with a level of innovation. Our collection with its diversity of styles, ages, and finishing, holds something for everyone from the connoisseur to the initiate.